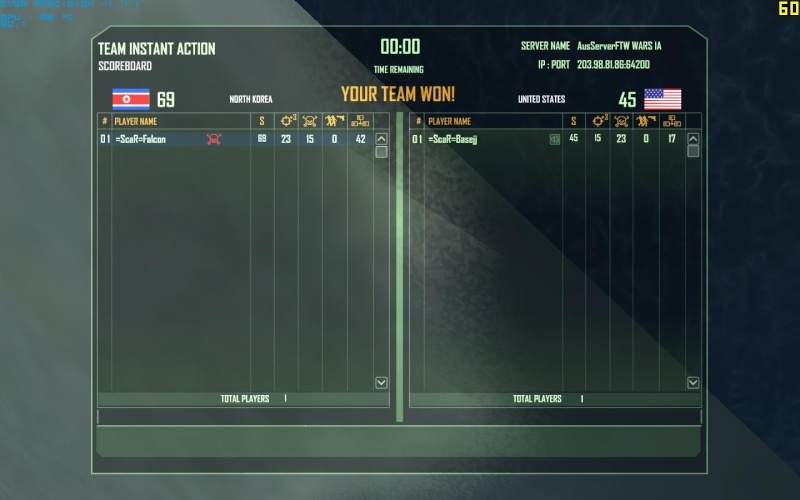 Was on Crysis for quite a bit today. 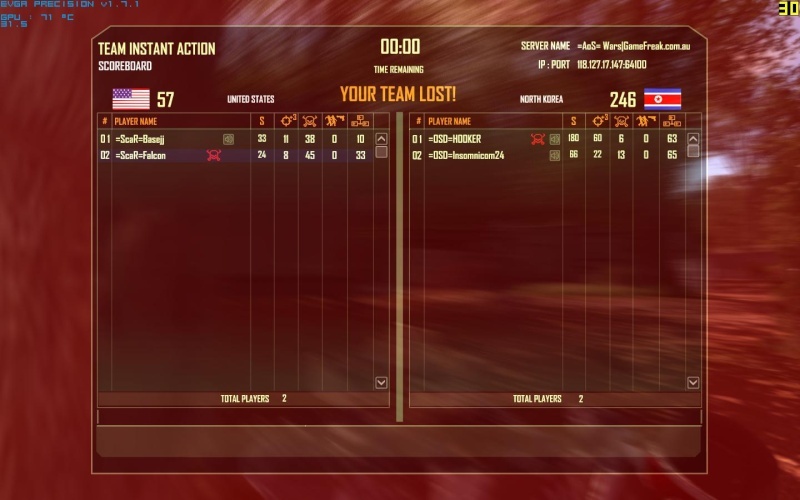 Here are some screenshots of some of the matches we played. Good to see so many =ScaR= representatives!!! 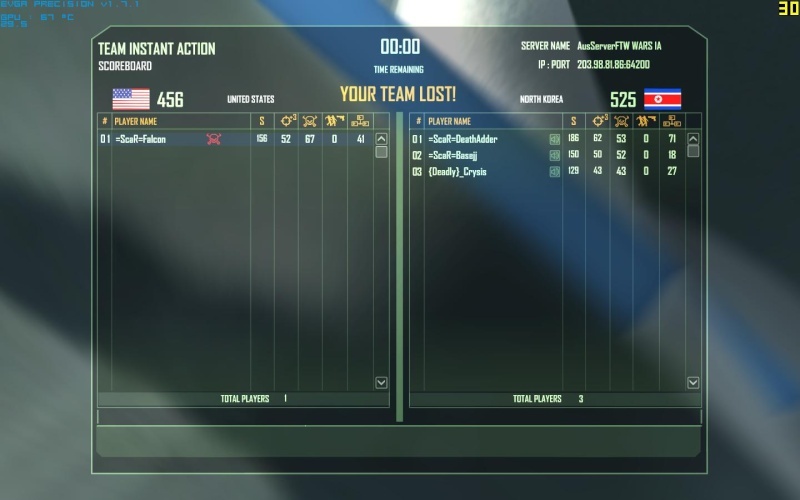 Me and Basejj were on this server just mucking around and the 2 OSD boys came on, so we versed them. Nothing serious really, but a good experience at that. 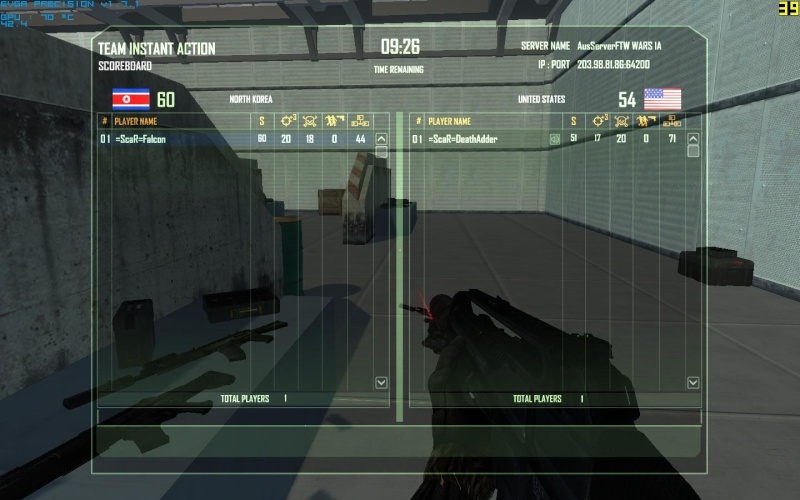 Then me and DeathAdder had a 1v1. I have 1 more death because some random came in and killed me before we could tell him what we were doing. 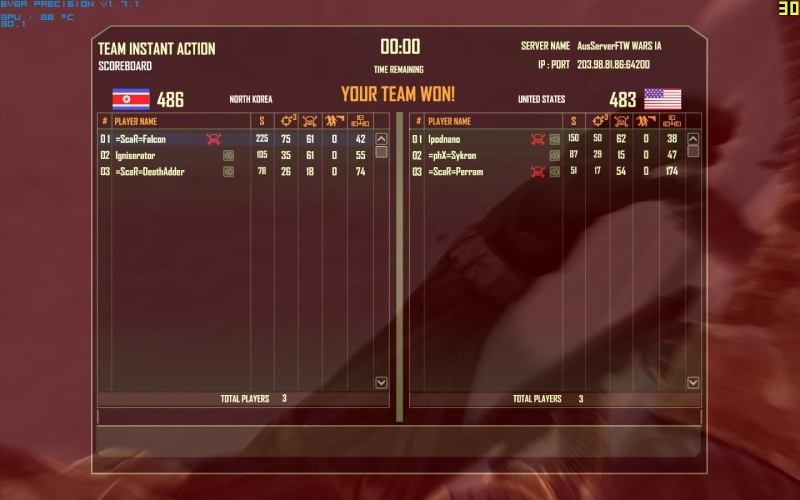 Last but not least, a rather good scrim with several good players. If anyone else has ss's from today, just post them in.